In February 2001 the Secretary of Health and Human Services requested that the National Institutes of Health prepare a summary report on the state of the science on stem cells. This report was developed in response to his request. 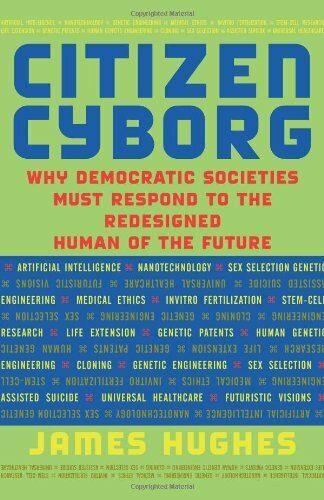 It provides the current information about the biology of stem cells derived from all sources—embryo, fetal tissue, and adult. Since 1998, when human pluripotent stem cells were first isolated, research on stem cells has received much public attention, both because of its extraordinary promise and because of relevant legal and ethical issues. Underlying this recent public scrutiny is decades of painstaking work by scientists in many fields, who have been deciphering some of the most fundamental questions about life with the goal of improving health. In the last several decades, investments in basic research have yielded extensive knowledge about the many and complex processes involved in the development of an organism, including the control of cellular development. But many questions remain. How does a single cell—the fertilized egg—give rise to a complex, multi-cellular organism? The question represents a fundamental challenge in developmental biology. Researchers are now seeking to understand in greater detail the genetic factors that regulate cell differentiation in early development. Put simply, stem cells are self-renewing, unspecialized cells that can give rise to multiple types all of specialized cells of the body. The process by which dividing, unspecialized cells are equipped to perform specific functions—muscle contraction or nerve cell communication, for example—is called differentiation, and is fundamental to the development of the mature organism. It is now known that stem cells, in various forms, can be obtained from the embryo, the fetus, and the adult. 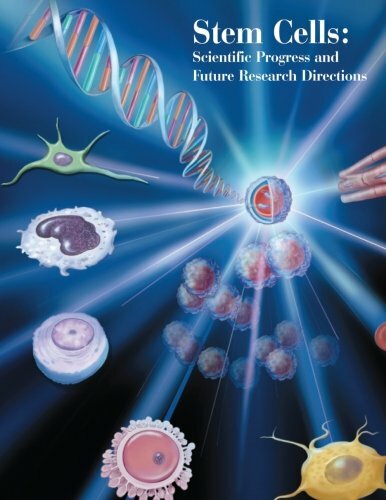 The report is a review of the state of the science of stem cell research as of June 17, 2001. Included in this report is subject matter addressing stem cells from adult, fetal tissue, and embryonic sources. Because so much of the progress made to date was dependent on animal models, a significant emphasis is placed on understandings gained from mouse models of development and mouse stem cell research. The report also devotes substantial attention to scientific publications on the characterization of specialized cells developed from embryonic stem cells and the plasticity of adult stem cells. Both scientific and lay publications use a variety of terms to describe stem cells and their properties. For this reason, this report adopts a lexicon of terms and it is used consistently throughout. In several places in the report, discovery timelines are provided. The various sources of stem cells are described, as are the techniques used to isolate and develop them. A comprehensive listing of various stem cell isolation and characterizations is also included. 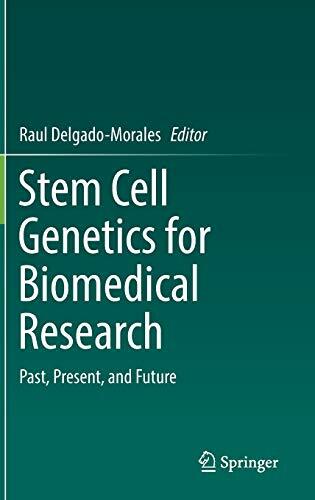 In order to ensure the reader is provided information both about the basic biology of stem cells, and their therapeutic potential, the report contains several chapters focused on particular diseases which might benefit from stem cell research. These chapters on the use of hematopoietic stem cells, followed by focus features on specific nervous system diseases, diabetes, heart disease, and autoimmune diseases serve merely as examples of the many applications of stem cells that are being pursued. Also included are features that review aspects of stem cells as therapeutic delivery tools for gene therapy and, importantly, the safety considerations for developing stem cell-based therapies.